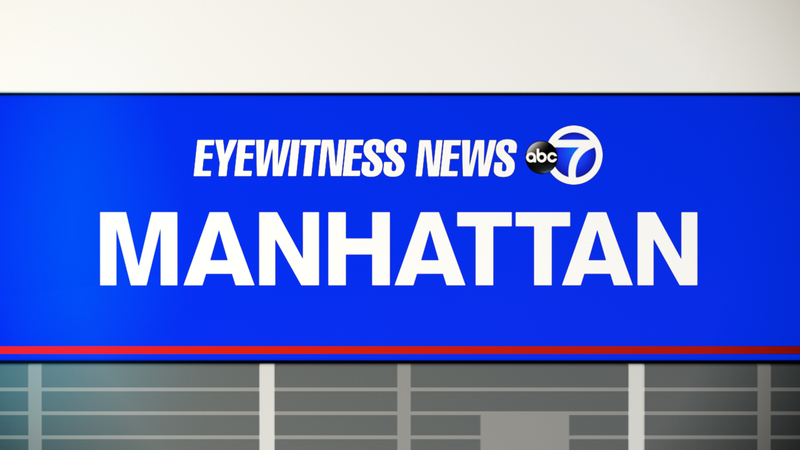 MIDTOWN, Manhattan (WABC) -- Police say a man was struck and killed early Sunday after climbing over a divider on the West Side Highway. According to the NYPD, it happened at about 2:15 a.m. at West 46th Street and 12th Avenue. Officers arrived to find a 22-year-old man, unconscious and unresponsive in the roadway. He was pronounced dead at St. Luke's Hospital. A preliminary investigation revealed the man had climbed over a divider and stepped into oncoming traffic, where he was struck by a vehicle that was travelling northbound on 12th Avenue. The vehicle remained at the scene. The investigation is ongoing by the NYPD's Collision Investigation Squad.